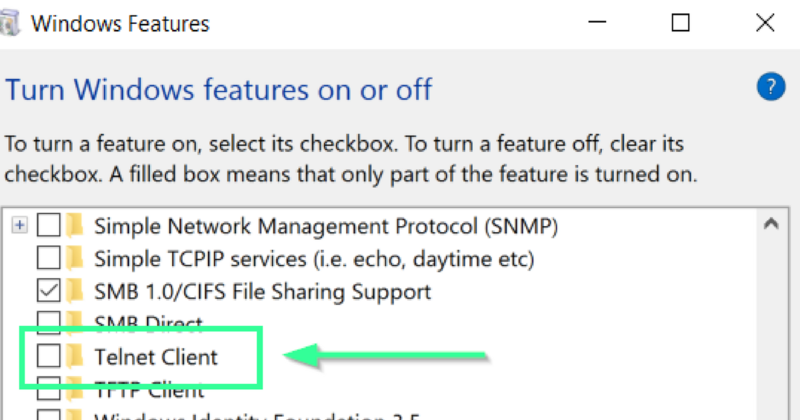 Are you trying to login as the “admin” or another user but are not getting prompted for the login window? 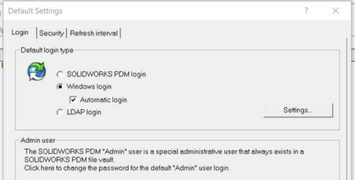 Switching the local settings in the administration tool on the client can help fix this automatic login. 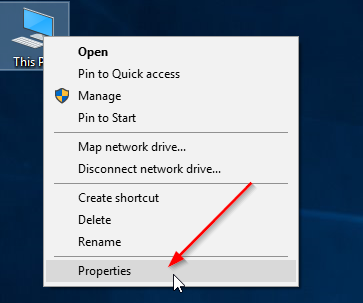 Here are the step-by-step instructions on how to switch local settings to disable automatic login. In a fast-paced engineering environment, it is common for multiple users to need to edit parts, assemblies and drawings at the same time. 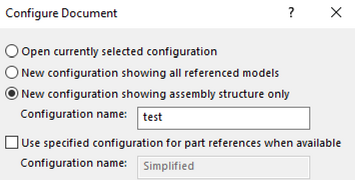 With these tech support tips, you can stop battling coworkers for write access and start working concurrently on SOLIDWORKS files. 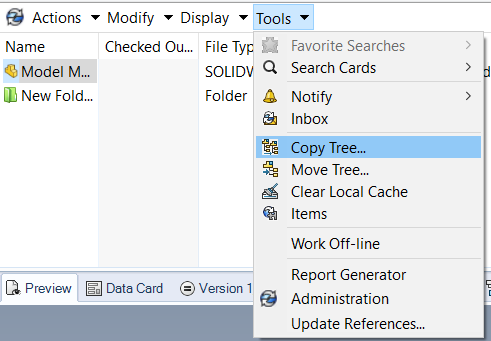 Pack & Go Inside of SOLIDWORKS PDM "Copy Tree"
Did you know that SOLIDWORKS PDM has a similar functionality to SOLIDWORKS Pack & Go? It is called “Copy Tree”. In this blog, we outline what Copy Tree does, how it is different than Pack & Go and other features it has. 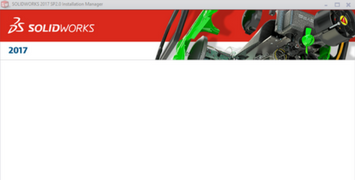 Are you trying to install SOLIDWORKS but keep running into blocked installation files? In this blog, we touch on the problem you are likely facing and the steps to resolve it. 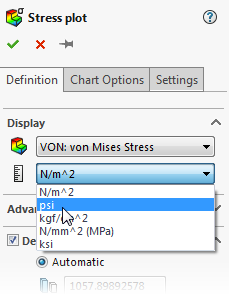 Do you have large models that are time-consuming to open, drawings that refer to the wrong model, too many sheets slowing down performance or assembly files that won't open at all? 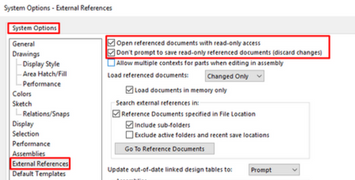 We have the hidden tricks you are looking for when opening SOLIDWORKS files. TriMech Technical Support has received a large amount of calls from our clients indicating that their SOLIDWORKS performance has suddenly come to a screeching halt for seemingly no reason at all. We have learned that this is being caused by a Windows Update pushing out a new, unsupported version of your graphics card driver within the normal updates and patches. So, how do you fix this?